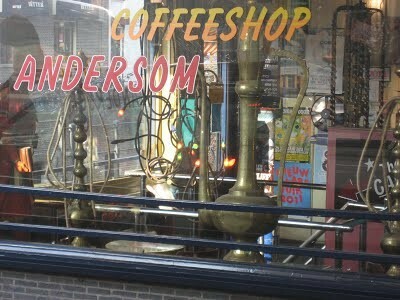 Coffeeshop Andersom is a very small shop with few and expensive weed strains. Prices around 13 euros a gramm. They have a up lifting Silver Haze wich was not bad. If you have more details about this coffee shop, please leave comments below! Check the comments about coffeeshop Andersom in the comments section at the bottom of the page!